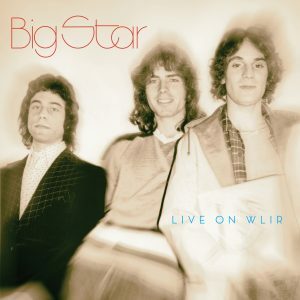 40th anniversary repressing of legendary 45 with gatefold sleeve. 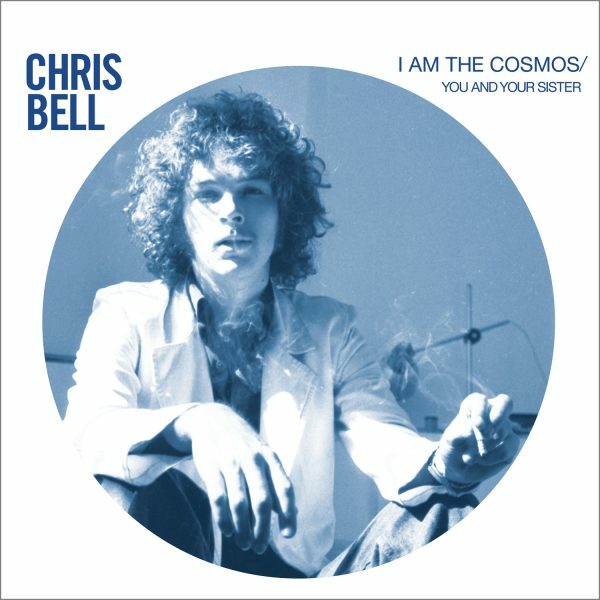 2018 marks the 40th anniversary of the one, and only, Chris Bell single, the legendary “I Am The Cosmos” / “You And Your Sister.” Originally released on Chris Stamey’s label, Car Records, it was the only solo recording released under Bell’s name in his lifetime. 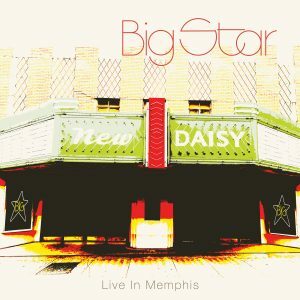 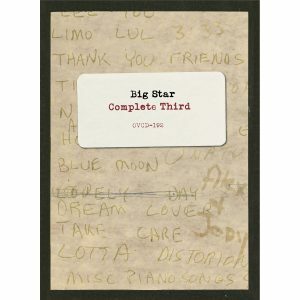 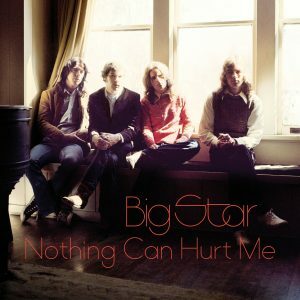 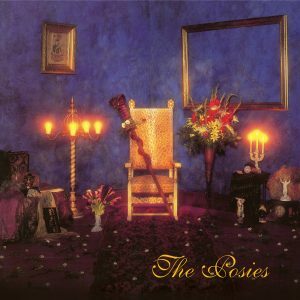 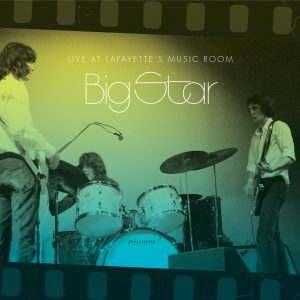 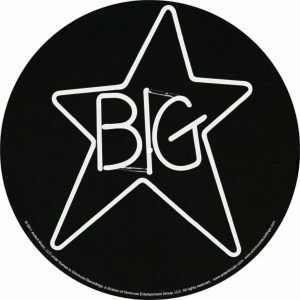 It would take another fourteen years before Rykodisc compiled the best of Bell’s post-Big Star solo sessions, releasing it as I Am The Cosmos in 1992. 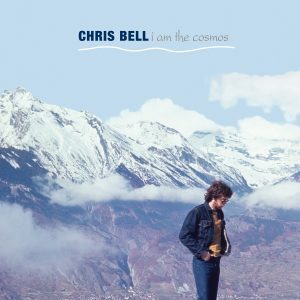 Last year, Omnivore paid tribute to Bell’s work by releasing an expanded and definitive deluxe edition of I Am The Cosmos, as well as collecting his pre-Big Star work in Looking Forward: The Roots Of Big Star. 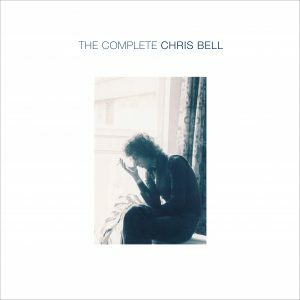 At the end of 2017, all tracks on the aforementioned titles were given the deluxe vinyl treatment in The Complete Chris Bell. 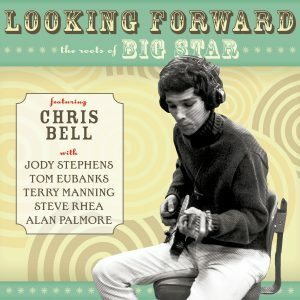 Now to wrap up the Chris Bell campaign, this 40th anniversary edition repressing of the original Car Records single is packaged in a gatefold sleeve and includes liner notes excerpted from Chris Stamey’s forthcoming book, A Spy In The House Of Loud: New York Songs And Stories (University of Texas Press) detailing the story of how the single came to be. 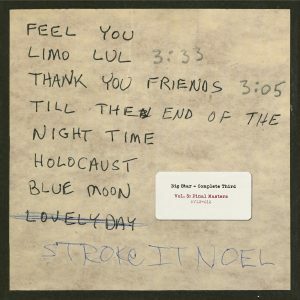 An insert features Chris Stamey’s original Car Records agreement, signed by both Stamey and Bell, and the Car Records press release. 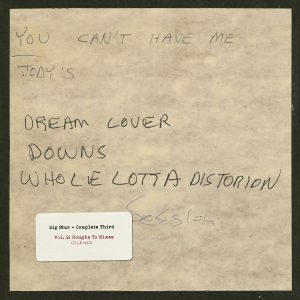 Original copies, if they can be found at all, fetch high collector’s prices. 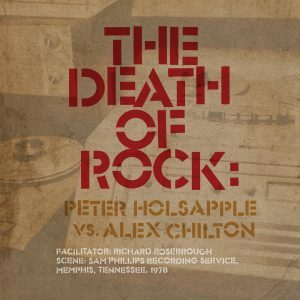 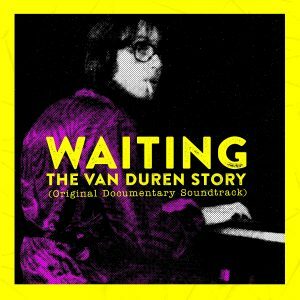 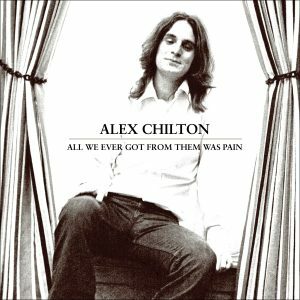 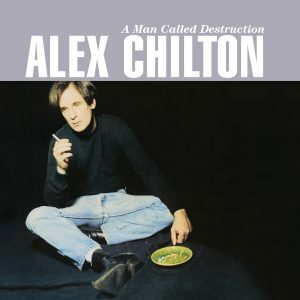 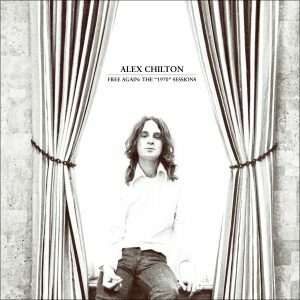 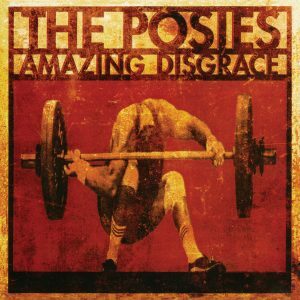 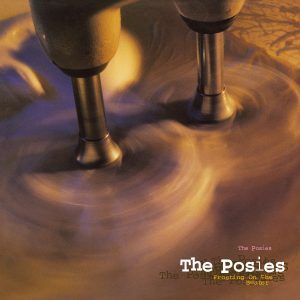 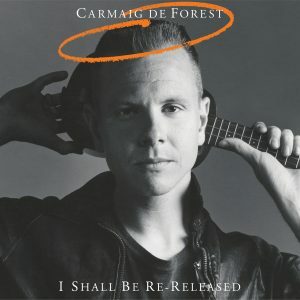 This special repressing for Record Store Day should satisfy fans seeking a copy of this masterwork by Chris Bell!